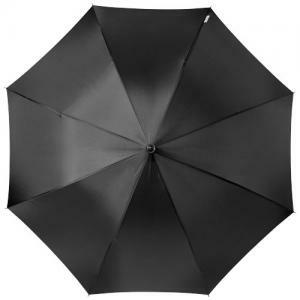 23" Arch umbrella. 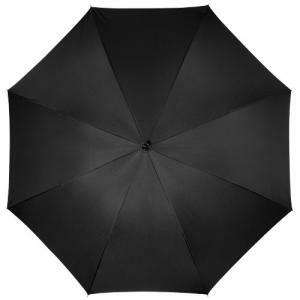 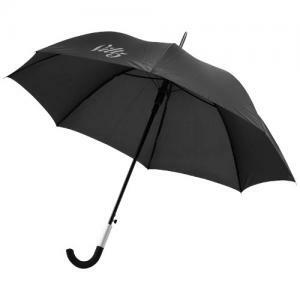 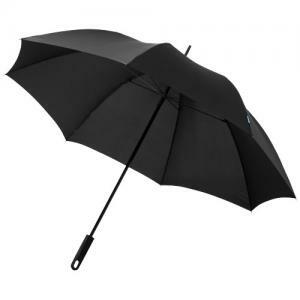 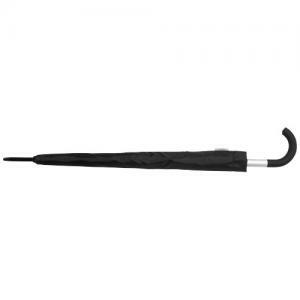 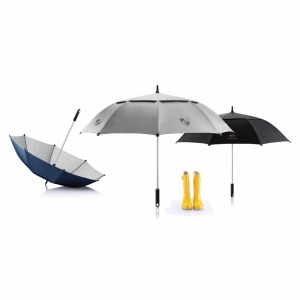 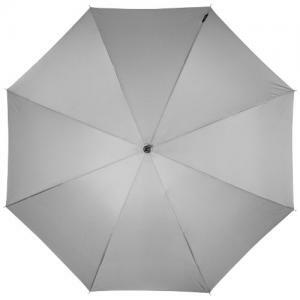 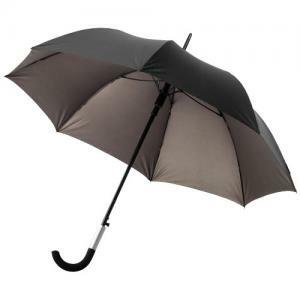 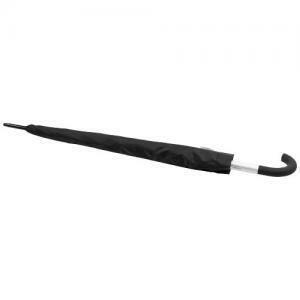 Exclusive design umbrella with automatic-open function. Metal shaft and frame. 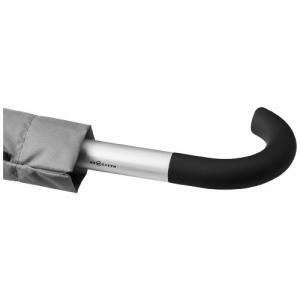 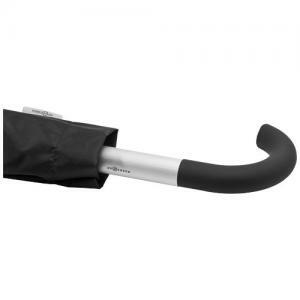 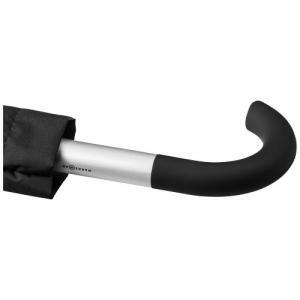 Rubbercoated crook handle with aluminium detail. 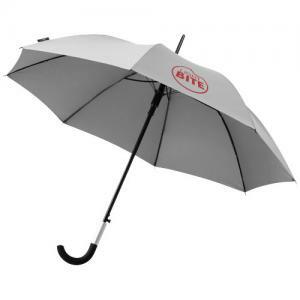 Special design handle to hang the umbrella on your table. Umbrella is packed in a non woven Marksman gift pouch. 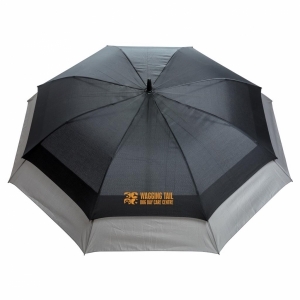 To order an unprinted 23" Arch umbrella, please complete the details below.